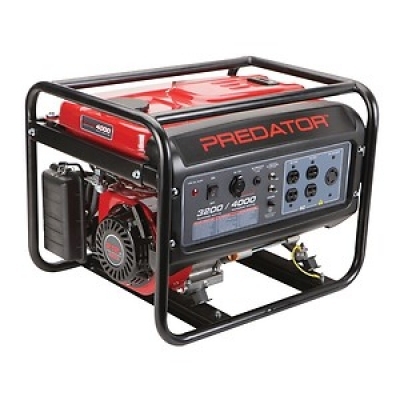 Our generators will last up to 8 hours. One full take in provided for each event. Longer events will have to purchase an extra supply of gas. Link to directions in case of stalling can be found here. Need chairs for an event? The Jumpy Co. also provides chairs that you will need between bounce house sessions! 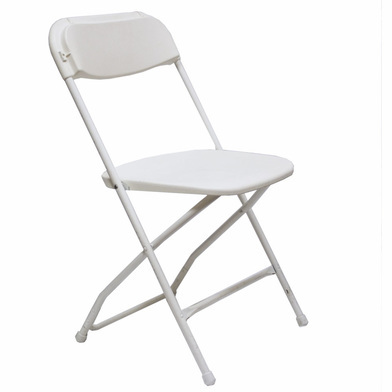 Sturdy folding chair, supports up to 300 lbs, fit 6 to 8 chairs per table, available in gray. 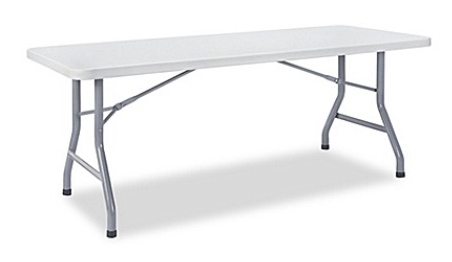 Need tables for your event? The Jumpy Co. also provides you with tables for your event! Rectangular, multi-purpose, resin top banquet table , seats 6-8 people. 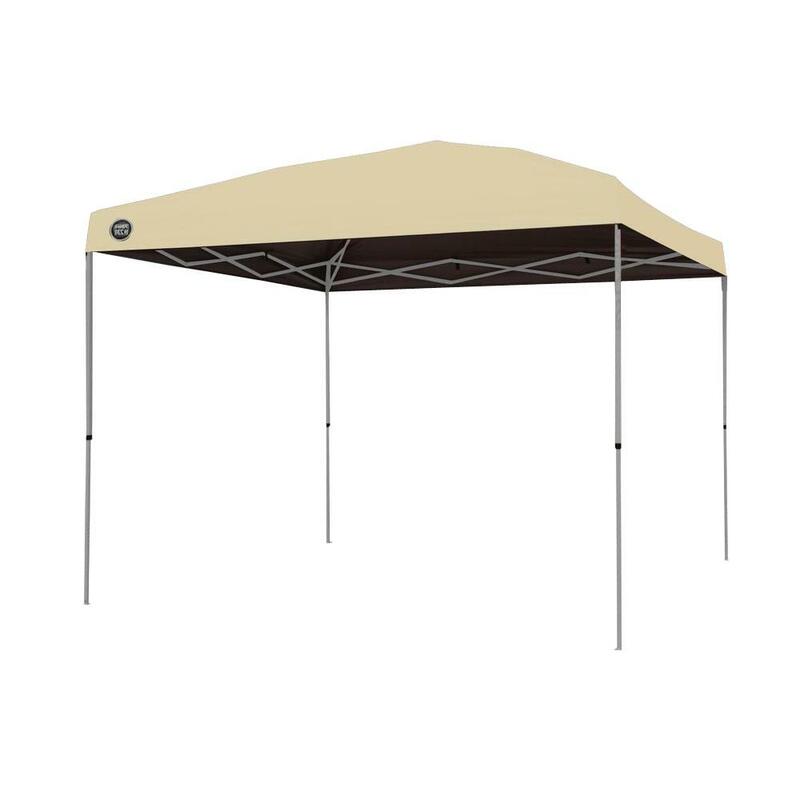 Looking for some shade to keep your party goers cool. Along with our chairs and tables, rent out our 10x10 and 20x10 tents. They are available in tan, blue, and red. © 2016 - 2019 The Jumpy Co. All rights reserved.